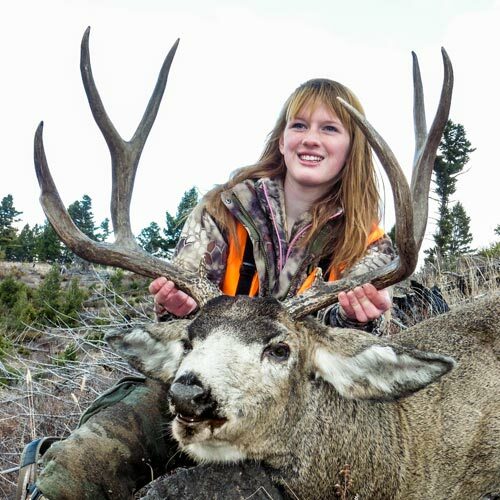 Avalanche Basin Outfitters is located in the Big Belt Mountain Range of central Montana, hunting district 446. 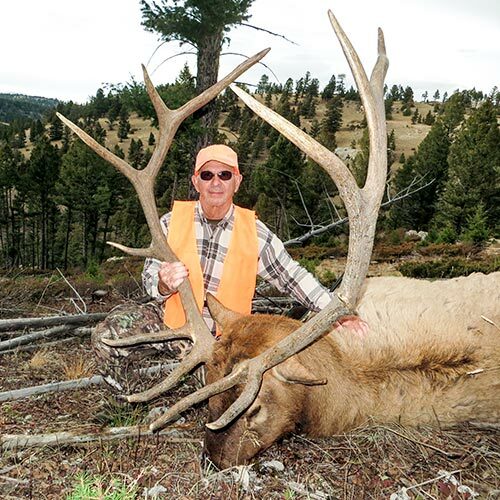 The hunting area lies 23 miles northwest of White Sulphur Springs and consists of 46,000 acres of beautiful, mountainous, private ranchlands. 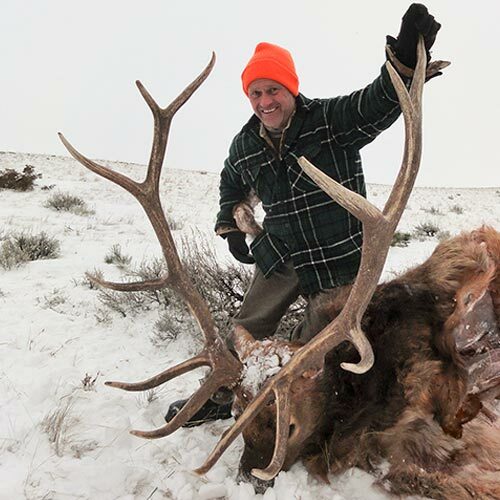 Hunters have averaged 70% success on five and six point bull elk and 60% success on four and five point mule and whitetail deer over the last 36 years. 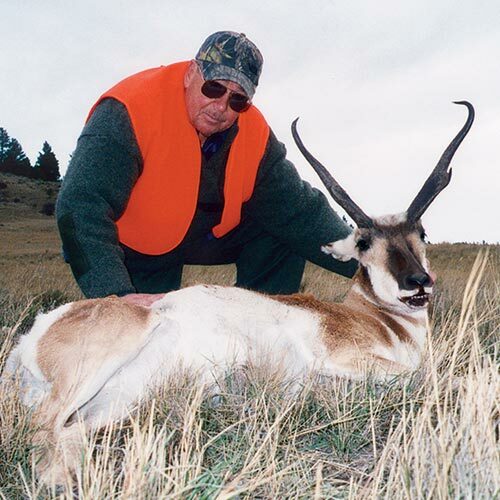 The antelope we are harvesting average 14" in horn length. 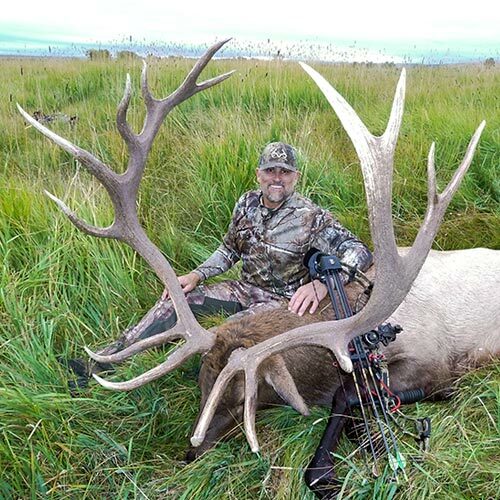 During the 2015, 2016 and 2017 bow seasons, 27 archery hunters harvested 12 bull elk and 2 mule deer buck. 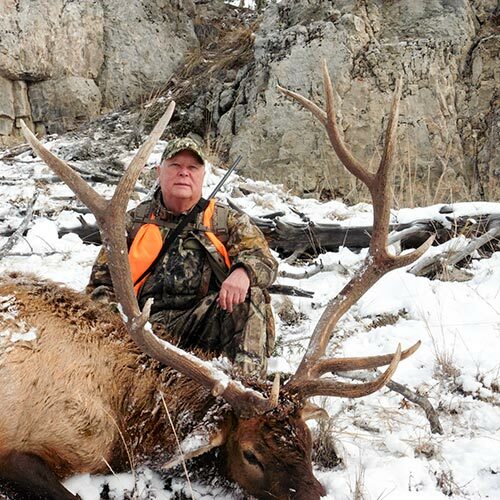 Shots were also taken at 16 more bulls at ranges of 35 yards and under. 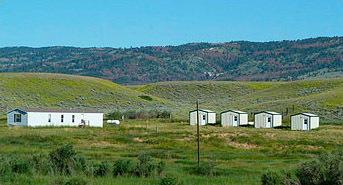 Shots were passed up on 72 five and six point bulls at ranges from 5 to 30 yards. 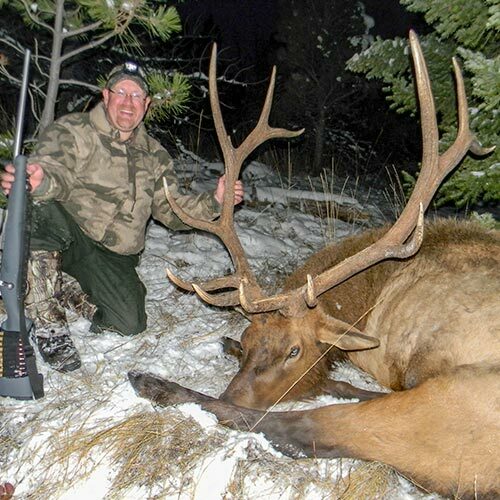 1 seven point, 10 six points and 1 five point bull elk were harvested, along with 1 five point and 1 two point mule deer. 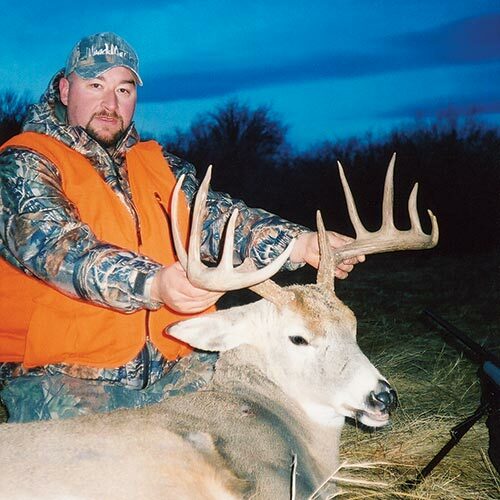 Happy hunters from previous years. We are currently booking the 2019 & 2020 seasons.